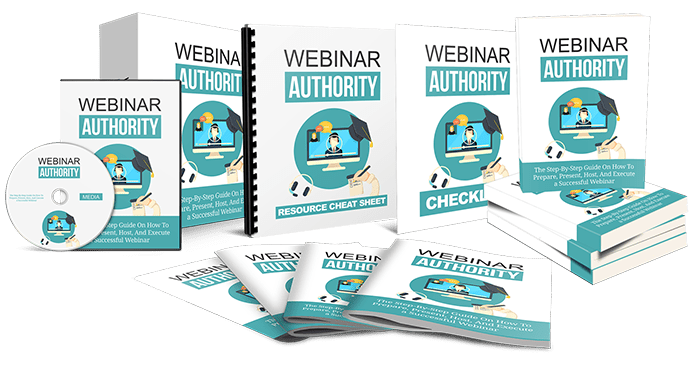 Webinar Success - Webinar Starter Blueprint ""
"Discover The Step-By-Step Guide On How To Prepare, Present, Host, And Execute a Successful Webinar!" Have you tried all sorts of methods and techniques to sell your product or service? Do you want to establish yourself as an expert and build authority in your industry? Imagine being able to easily convert prospects into high paying clients. Now you can do all that using the power of webinars! Webinars have become one of the most popular ways to promote a business in the past few years. They are so effective because they provide an immersiveness that other forums of media do not and attendees get real-time information delivered straight to them, not to mention the interactivity of question-and-answer sessions. According to the Adobe Software blog, webinars rank in the top three of the content delivery methods out there. 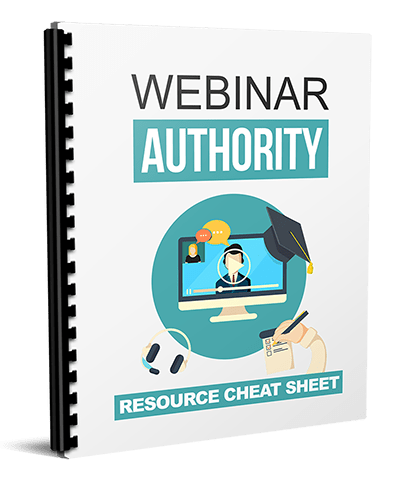 In order to use a webinar to promote your business, you are going to need to know the secrets to a successful webinar. With so much information out there, where do you even begin? You could use the old "trial and error" method and fail. You could waste hours of your time sifting through websites and videos and end up even worse than when you began. The good news is I've written a handy eBook to help you get started -- no matter whether you're a beginner. I've put it all into one easy-to-understand course. SPECIAL BONUSES FOR TAKING ACTION! View or print this handy checklist so that you can check off each point. It is like a summary of the entire guide but in actionable, bite-sized points so that you can successfully get through the course. You’ll also get access to a rolodex of top sites, blogs, forums, tools, apps and services to get you even further. A quick glance over this mindmap and you’ll get an instant refresher of all the major points and action steps from the main guide. Get Instant Access Right Now!